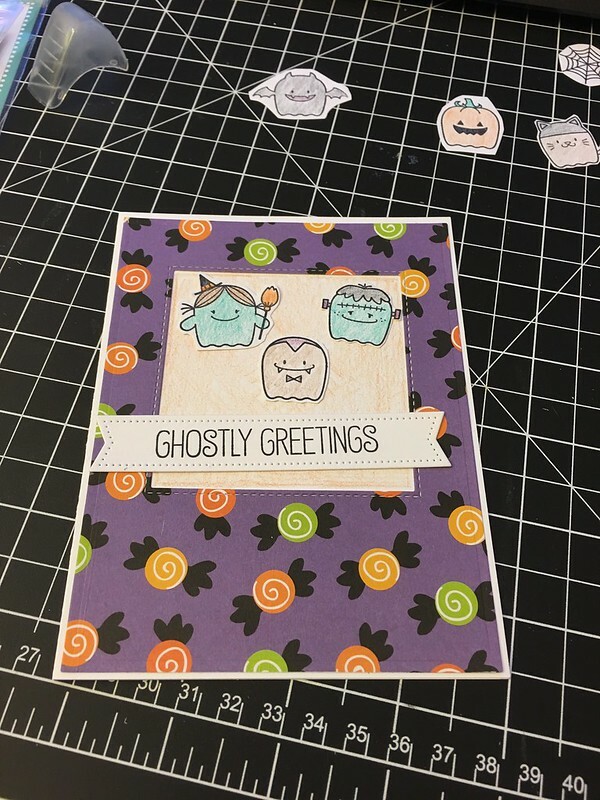 I had lots of fun creating this cute card. It’s clean and simple, didn’t take much time at all to make. This is project #4 of my 100 thing challenge I am doing.